On this date in our family history . . . the 28th day of June . 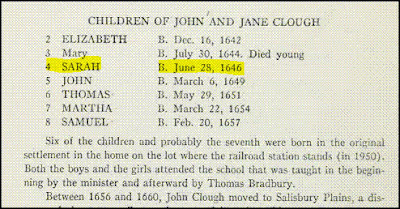 . . in the year 1646 . . . a baby girl is born to John and Jane Clough in Massachusetts . . . this baby girl is given the name of Sarah . . . and would grow up to marry Daniel Merrill . . . this Sarah is a 9th great-grandma to the Keeper of this family history blog . . . FYI . . . clicking on the above image will take you to the full page in the book, The Genealogy of the descendants of John Clough of Salisbury, Massachusetts . . . where that entire book can be read online . 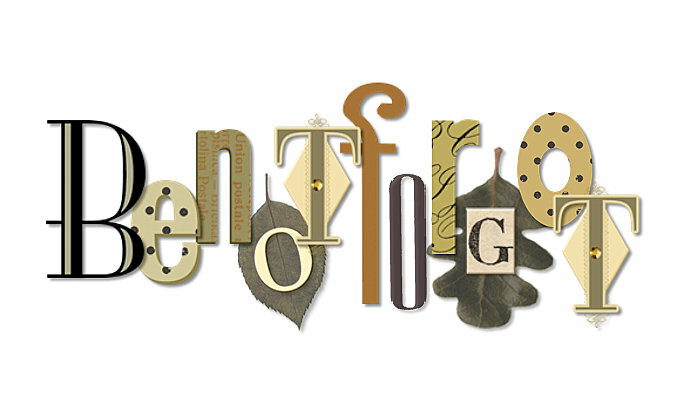 . . or downloaded to your preferred reading device . . .
On this date in our family history . . . the 18th day of June . . . in the year 1860 . . . Timothy Barker is enumerated at the Keeper of a Boarding House in Biddeford, York County, Maine . . . this Timothy is a 3rd great-grandpa of the Keeper of this family history blog . . . also in the same household is his wife, Jerusha (my 3rd great-grandma) . . . and their married daughter, Jerusha, and her husband Atwood Frank Smith (my 2nd great-grandparents) . 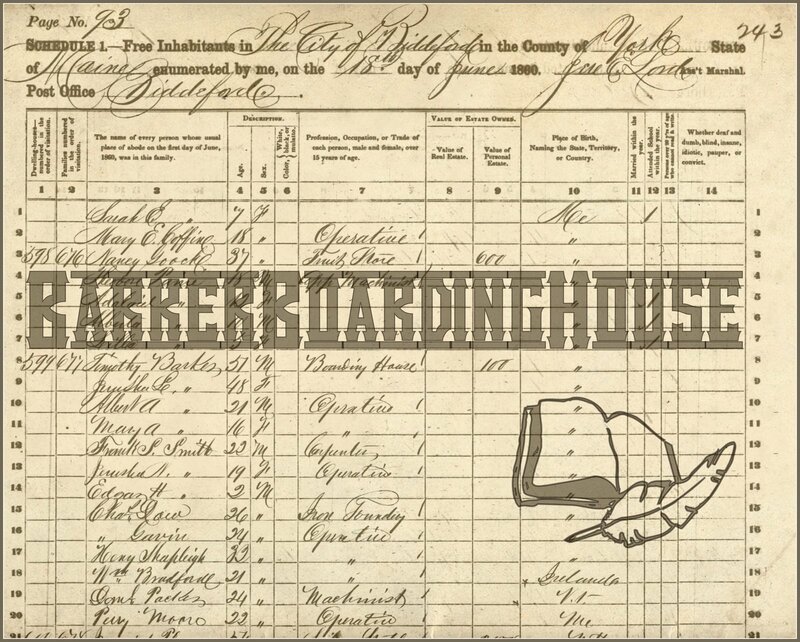 . . LUV the handwriting of the enumerator, Jere E. Lord, on this census page . . . possibly aka Jeremiah E. Lord who died in 1864 in Biddeford . . .